Our third Cars and Coffee event at the shop was a raving success. Our meet for car enthusiasts ended up being twice as big as the previous one. We have attached a panned video of the event from early in the morning. A custom Porsche GT4 ended up being the highlight, as well as a McClaren 720s, and a “Blacked-Out’ Ferrari 488 GTB. It was good to see everyone have a good time and conversation. We met a lot of cool people. It was nice to see that everyone stayed level-headed and avoided doing burn-outs or any other activities that would ruin the event. 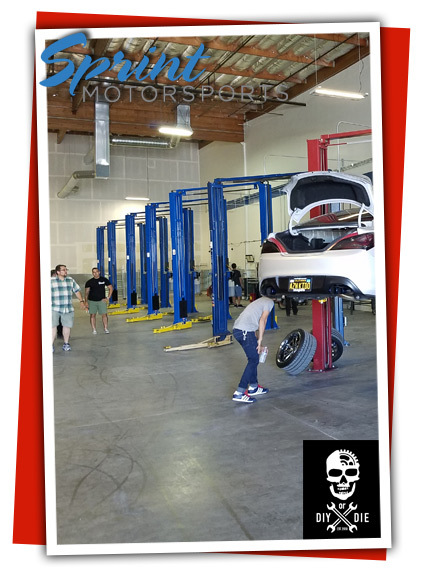 Our ‘Do-It-Yourself’ auto repair shop, DIY or DIE Techshop, received plenty ofpublicity and people interested in using the shop for their own car interests. See at the next event. Sprint Motorsports celebrates the glory of the automobile in all its forms. We take pride in caring for our customers, and are invigorated by the opportunity to provide competent and comprehensive automotive repair services. 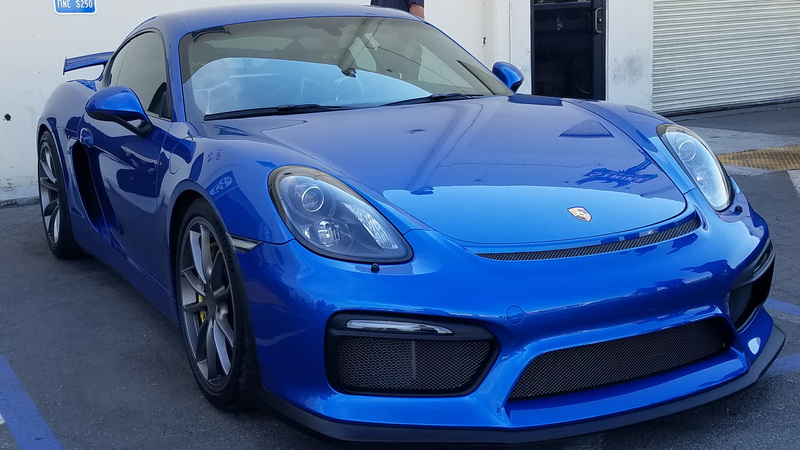 We strive to be the leading repair, tuning, and race facility in San Jose and the San Francisco Bay Area while providing you personalized, detailed, and friendly service. Our relationships are built on trust, communication, integrity, and commitment to our purpose; to be the best shop we can be to you, the customer. To schedule an appointment for your performance and styling desires or routine service and auto repair, please contact service@sprint-motorsports.com or 408-831-3730. We welcome you to stop by our shop at 2099 S 10th St Unit 40, San Jose, Ca 95112. If you have any questions about your car’s performance or maintenance, please ask our friendly staff for assistance.